Great desserts & fruits. Close to public transport. 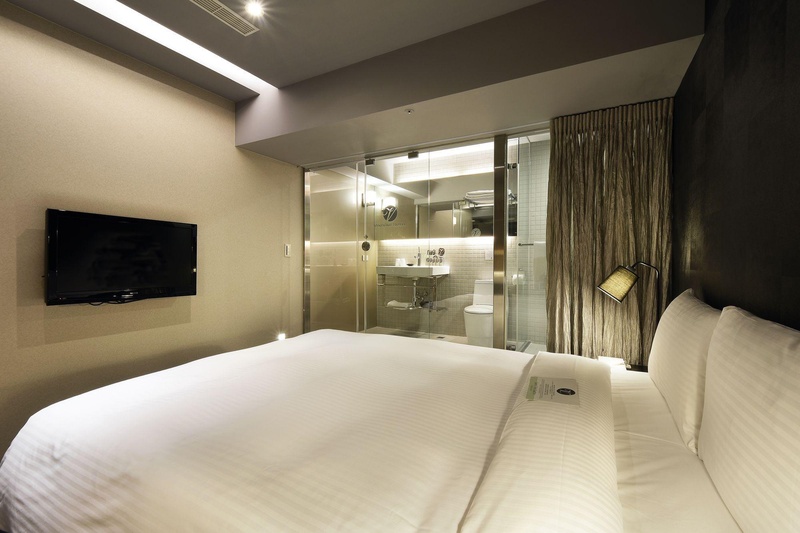 This hotel enjoys a prime setting at the heart of Central Taipei, lying in the Daan District. The hotel is located within easy access of a number of attractions in the area, appealing to business and leisure travellers alike. The hotel welcomes guests with warm hospitality and excellent service, ensuring them of the utmost in comfort, convenience and relaxation. 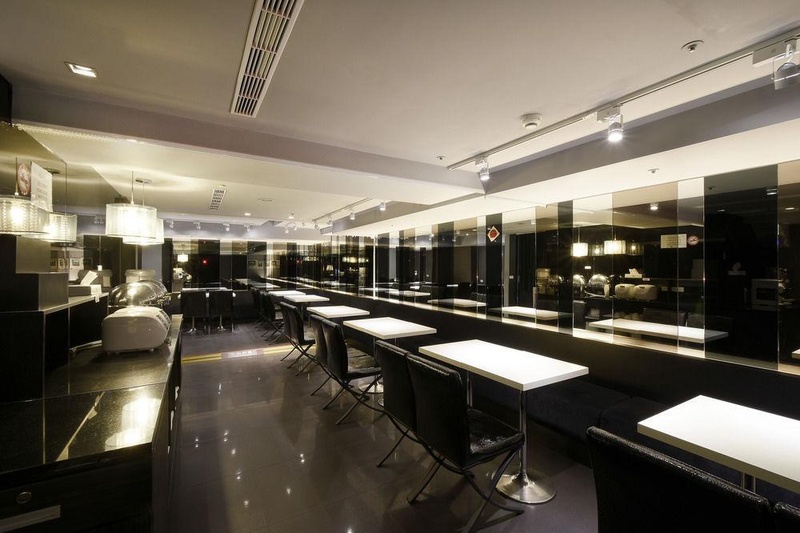 The hotel enjoys a chic, city style, which is sure to impress. 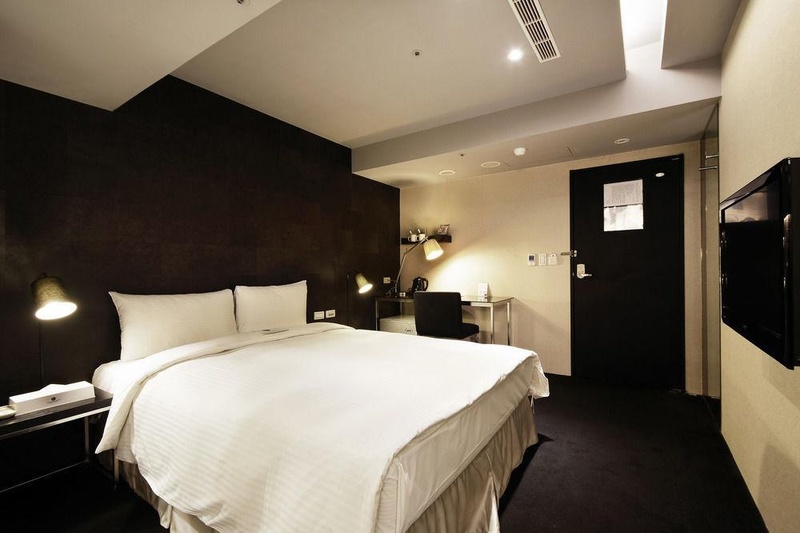 The guest rooms are superbly appointed, providing a peaceful setting in which to rest or work in comfort. 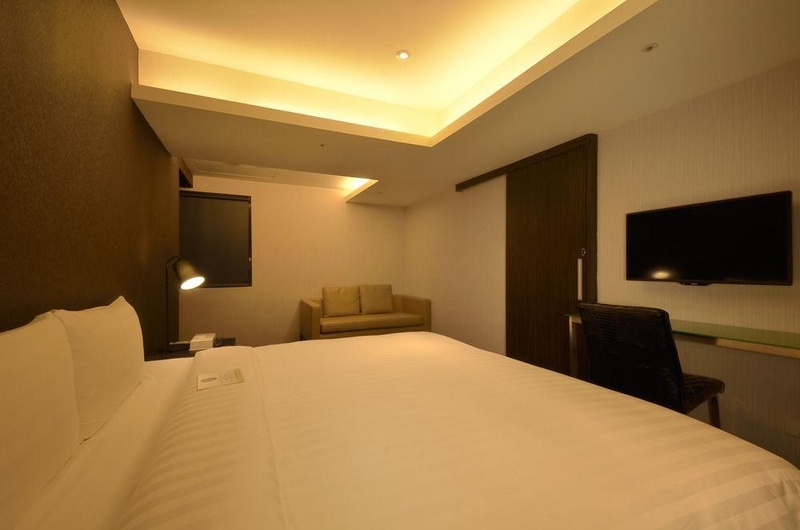 The guest rooms come complete with modern amenities for added comfort and convenience. 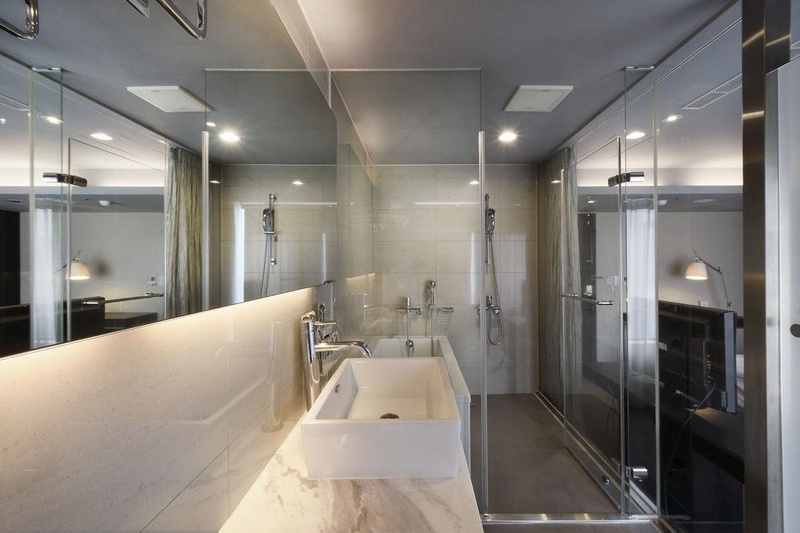 Guests will appreciate the wide range of facilities that this wonderful hotel has to offer. Right beside subway station. Location is excellent. Close to shopping region. EXCELLENT price point. Complimentary for hotel guests. Free snack bar. 24/7 complimentary snack bar. Nice restaurant. Free foods. Bar next to. Bar for free. Helpful and professional staffs. Staff were helpful and polite. Great reception. No breakfast provided. There was no breakfast facilities. Decent breakfast. Room is sparkling clean and quiet. Room was clean. Room smelly. Not much privacy. No Air Conditioner. Thin wall. Not much privacy. Door banging. PAPER thin walls.